After boundless creativity only the finest details will do. 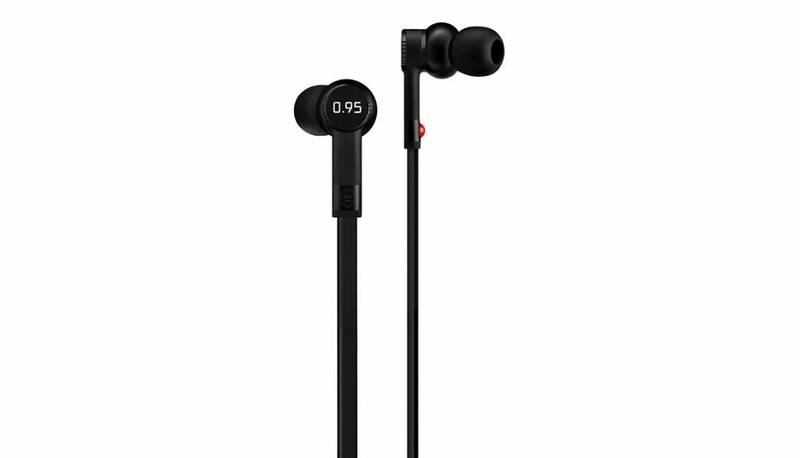 Lighten your load, relax and enjoy ME05B-95 earphones. 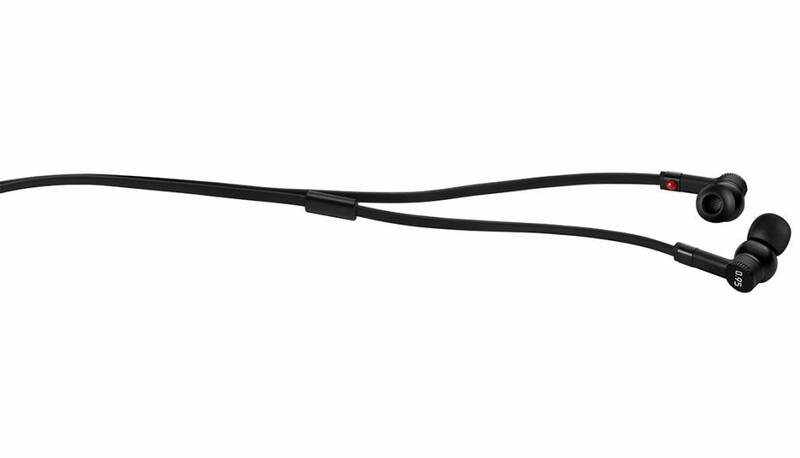 Made of black chrome over a solid brass body, the earphones feature a distinctive form with ergonomic and elegant details and benefit from the acoustic properties of brass. 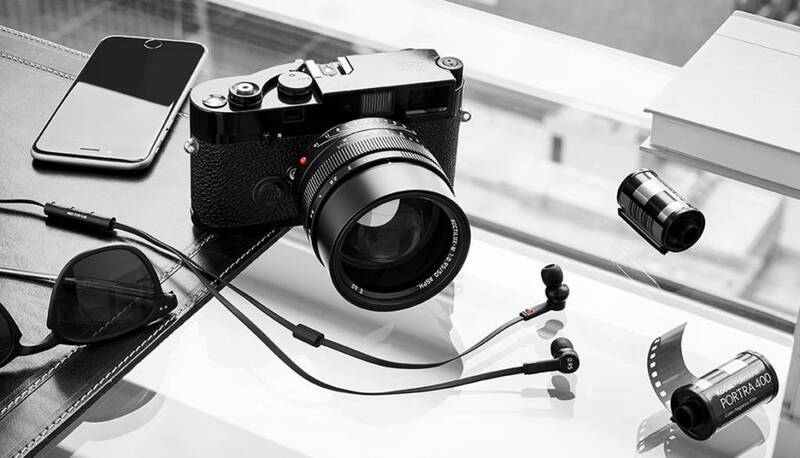 The ME05B-95 earphones utilize custom 8mm drivers for superb sound quality and are custom machined like all Leica products. 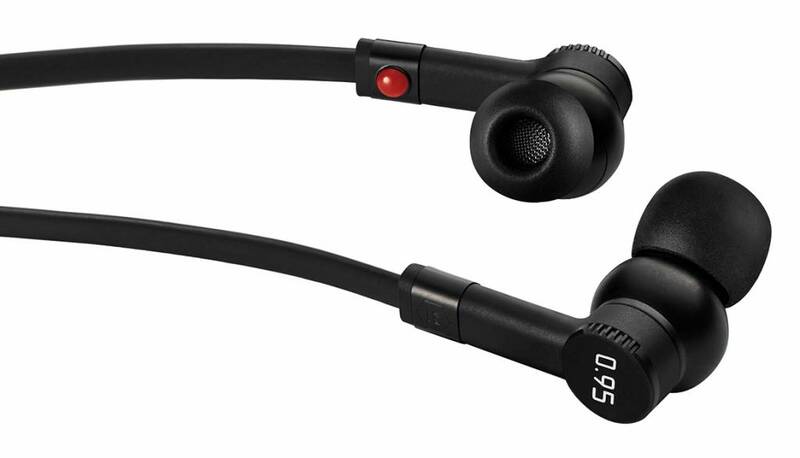 Balanced weight distribution ensures a snug, comfortable fit.